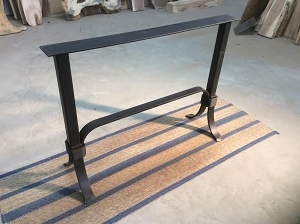 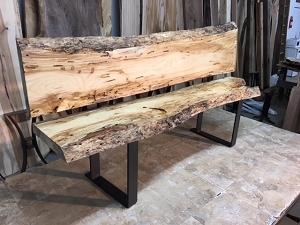 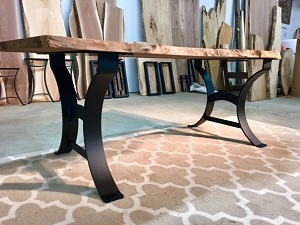 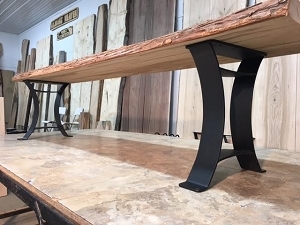 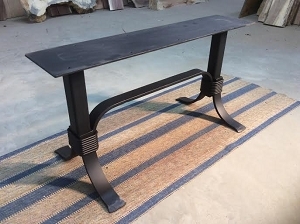 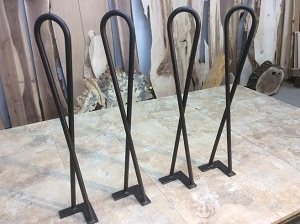 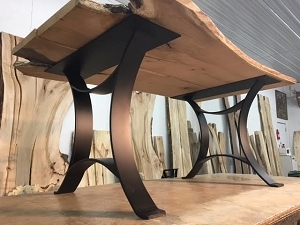 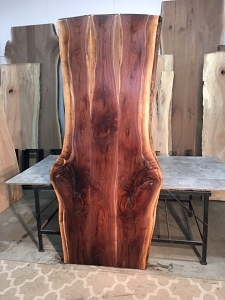 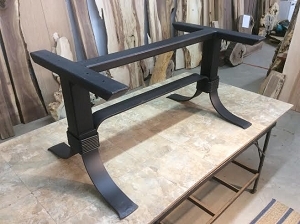 Solid Steel Table Bases for sale at Ohio Woodlands. 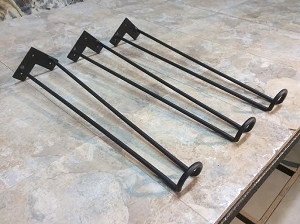 Metal Table Legs. 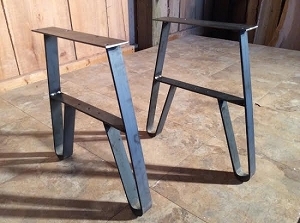 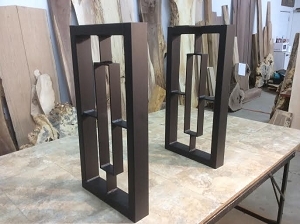 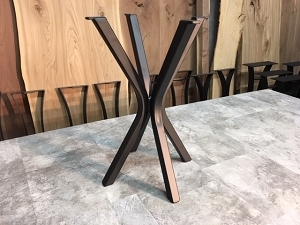 Metal Table Bases. 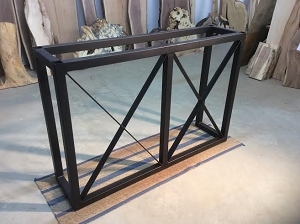 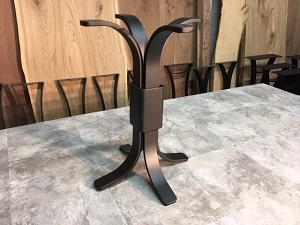 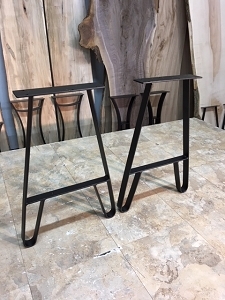 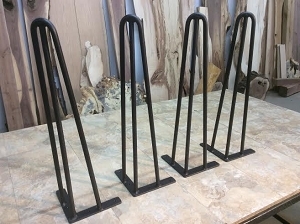 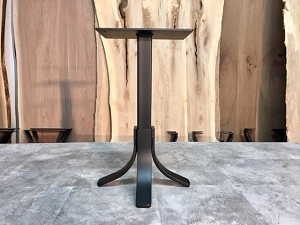 Ohiowoodlands solid steel powder coated table legs.